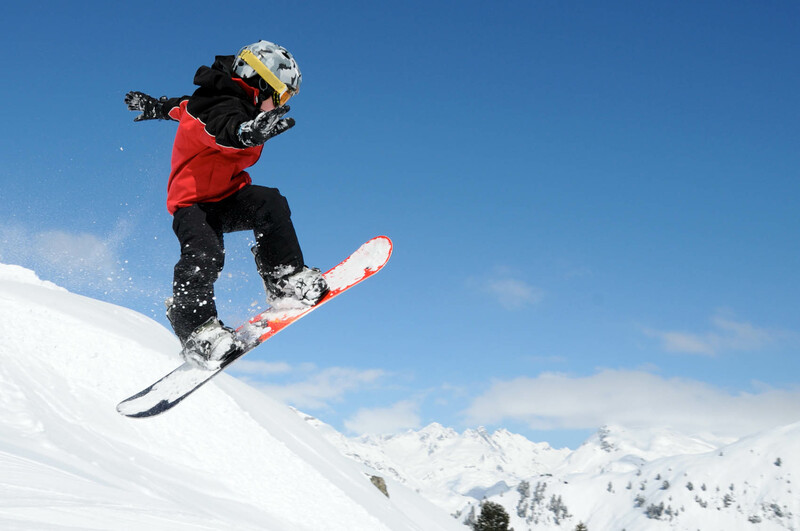 Why buy new when your kids are going to grow out of their snowboards and boots next year? 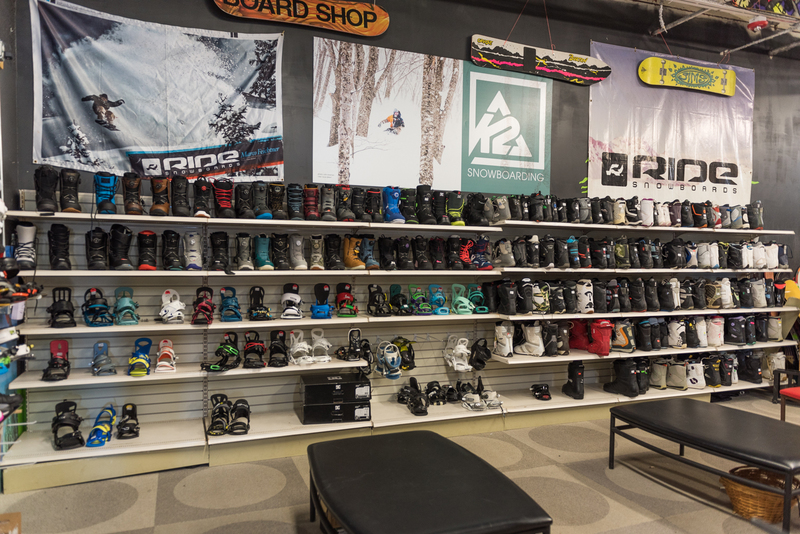 We have a large selection of previously owned snowboards and snowboard boots for kids at really great prices. Find top snowboard brands like Burton, RIDE, Sims, Morrow, Salomon, K2, 540 Lamar, LTD, HEAD and many others! 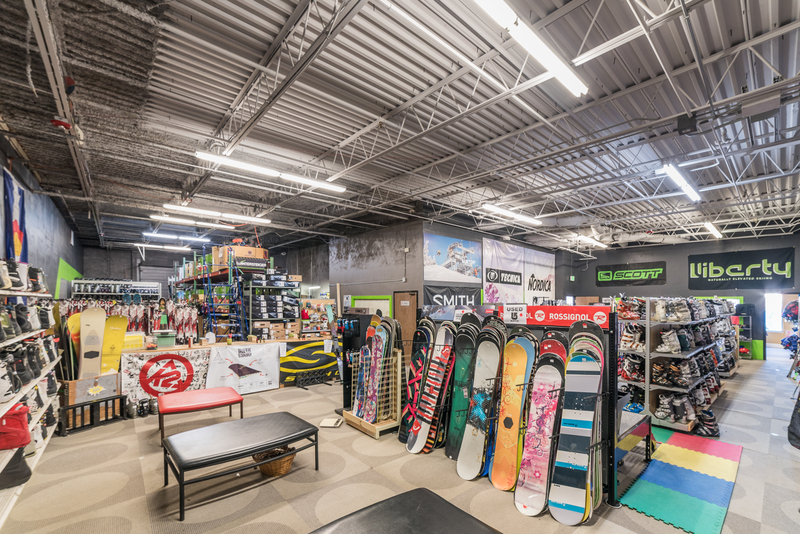 Junior used snowboards starting at $60, bindings as low as $45 and snowboard boots starting at $40. 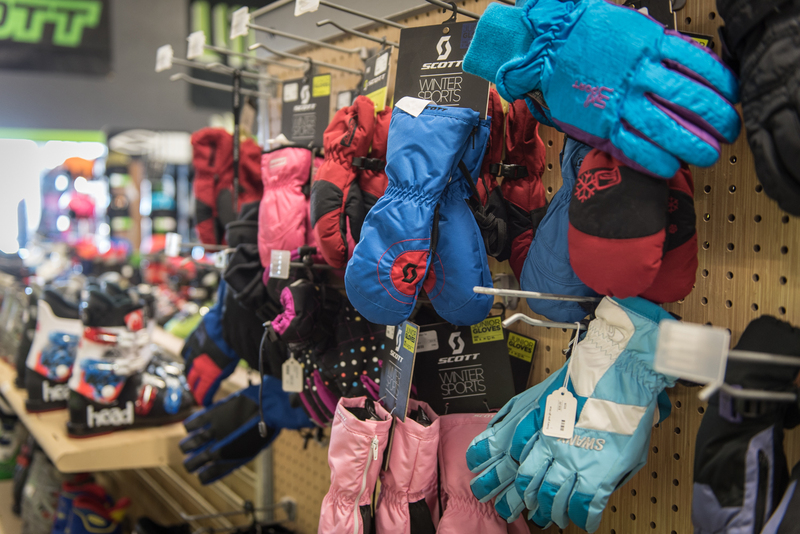 Enroll in our kids trade program and next season we will buy back your child’s snowboard gear taking 50% off the total spent with us this season and applying that amount to the next size up. This applies to previously owned gear only.